Taipei is situated in a basin in northern Taiwan that was inhabited by aboriginal peoples until settlers from China moved into the area about 300 years ago. Eastern Taipei was largely underused fields until the nineteen-seventies, when the city began to develop the area as a financial and commercial district. 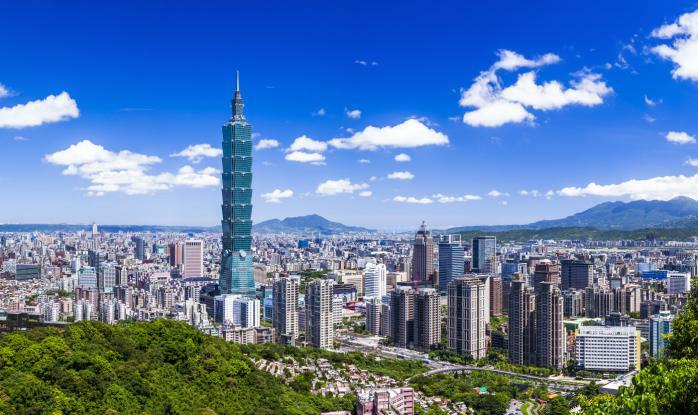 Here, the modern face of Taipei shines through, with its glass and steel skyscrapers, wide boulevards, and the world's tallest building, Taipei 101. Taipei also boasts dozens of world-class performance venues, where you can enjoy world-class theater and concert events. The city also offers a wide range of other diversions - shopping malls, nightclubs, live-music bars, quality hotels, and exotic restaurants.